Cormac Sharvin and Robin Dawson captured the top prizes as the scoring matched the high-quality field in the TaylorMade Winter Series at Portmarnock Hotel and Golf Links. Just returned from the European Tour's Kenya Open, where he tied for 17th, Sharvin teed it up with Robin Dawson and Paul Dunne in the final group, edging out the Tramore man for the best score of the day with a four-under 67. He made nine straight pars to be out in level par, birdied the 10th and 13th, dropped a shot at the 15th but then finished with three birdies in a homeward 31. 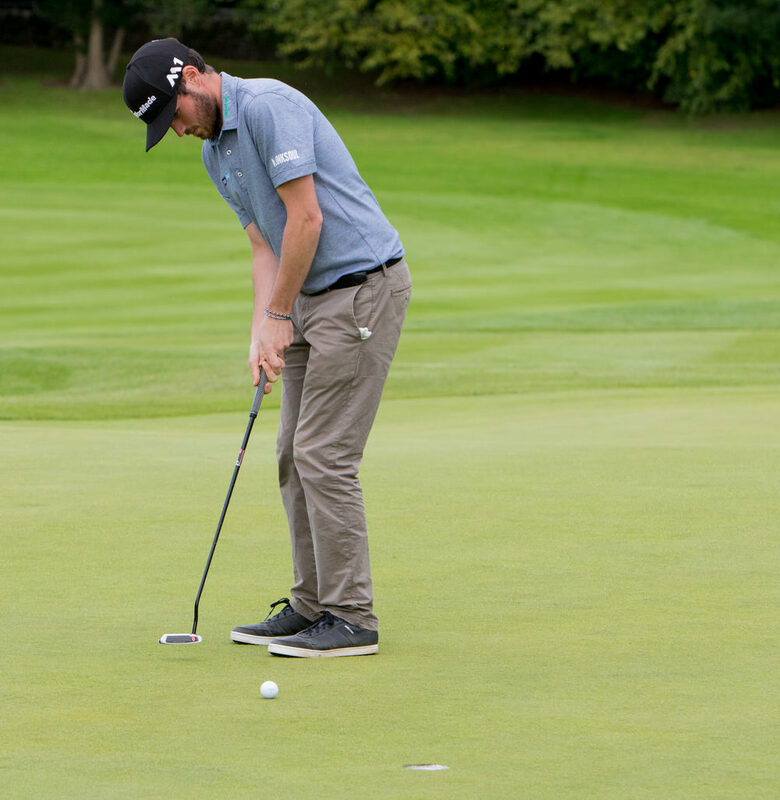 He won the nett by a stroke from Hermitage five-handicapper Luke Harris as Headfort professional Joe Dillon came third with a 69. Dawson, who is now Portmarnock Links' touring professional, shot a three-under 68 to win the best gross by a shot. Kinsale's Cathal Butler was second with a 69, edging out Dunne after a count back. Out in one-under as he followed birdies at the fourth and sixth with a bogey at the eighth, Dawson birdied the 13th and 15th in a solid back nine that also featured seven pars. Butler had two birdies and two bogeys to turn in level par, then came home in two-under par without dropping a shot after birdies at the 10th and 16th. Dunne had six birdies and four bogeys in his 69, mixing birdies the first, fourth, seventh, eighth, 13th and 14th with bogeys at the third, fifth, 12th and 18th. Conor Purcell, the reigning Australian Amateur champion, shot a one-under 70 but just missed out on the prizes. February 26 — Final TaylorMade Winter Series outing of the season and final round for the M5 Sprint order of merit. Need a golf lesson? Check out the GUI National Golf Academy for all you need to get Better Golf. With a 22 acre driving range and many PGA Professionals, they cater for all abilities. Book your golf lessons now.